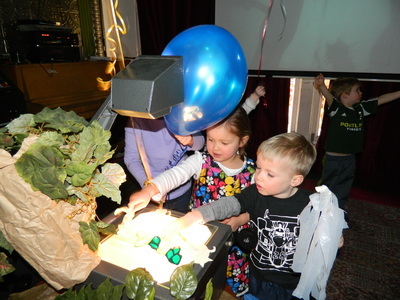 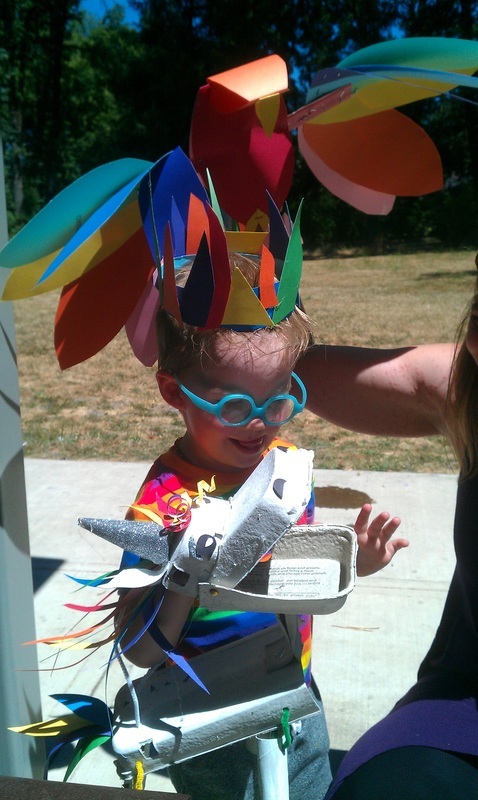 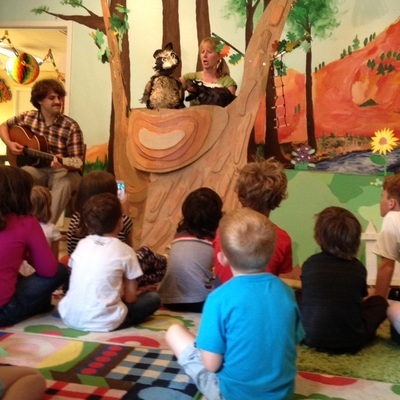 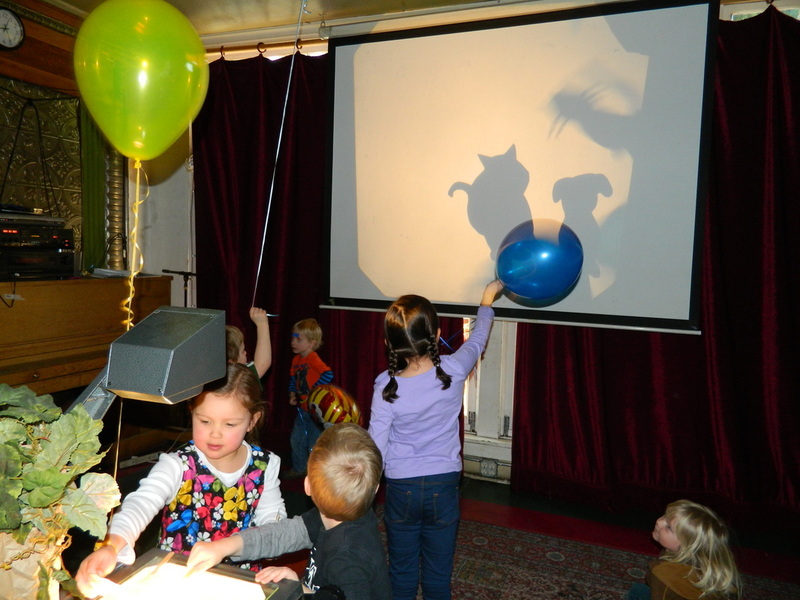 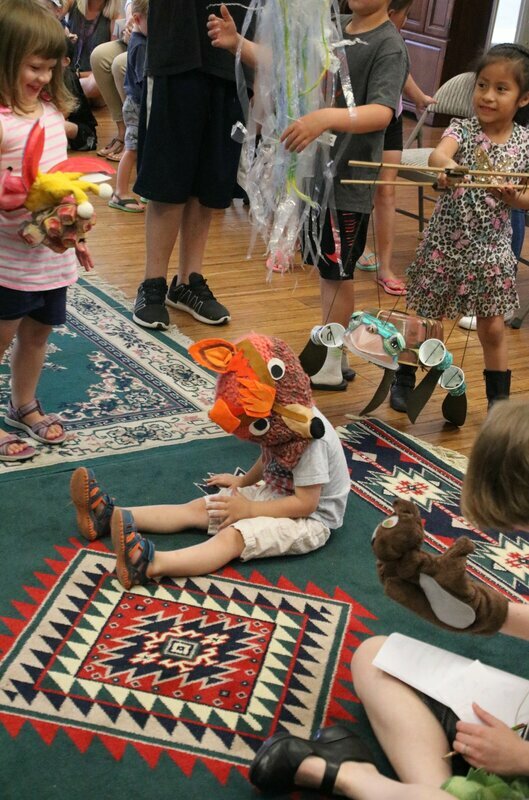 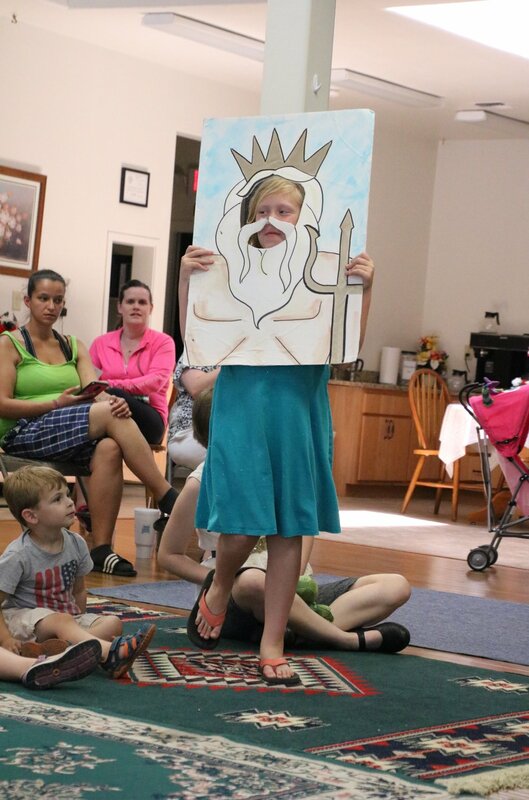 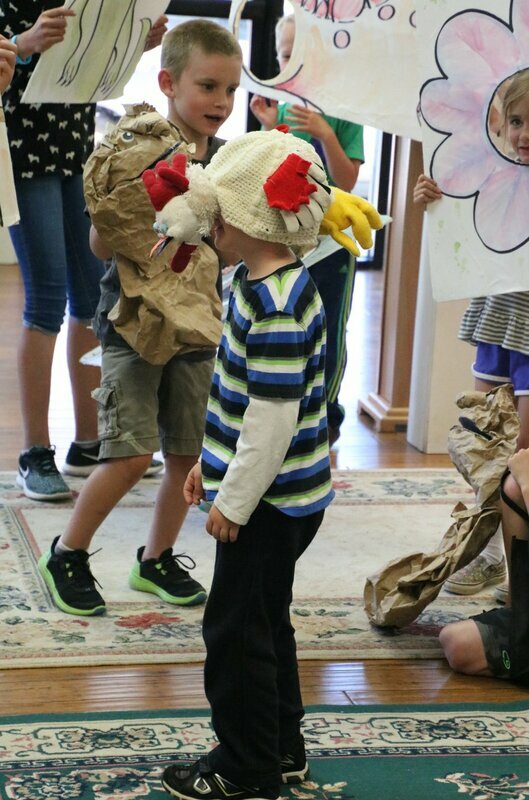 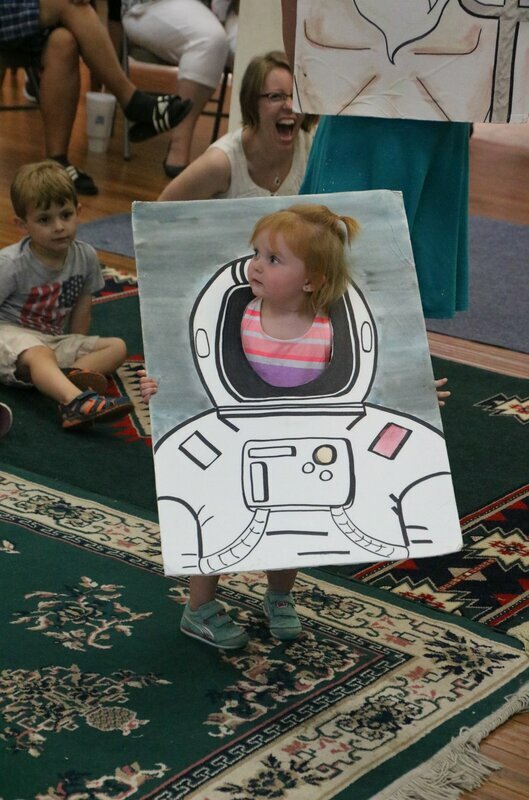 Book KCPuppetree for your child's birthday and turn the party into a puppet party! Original puppet shows built specifically for your child. 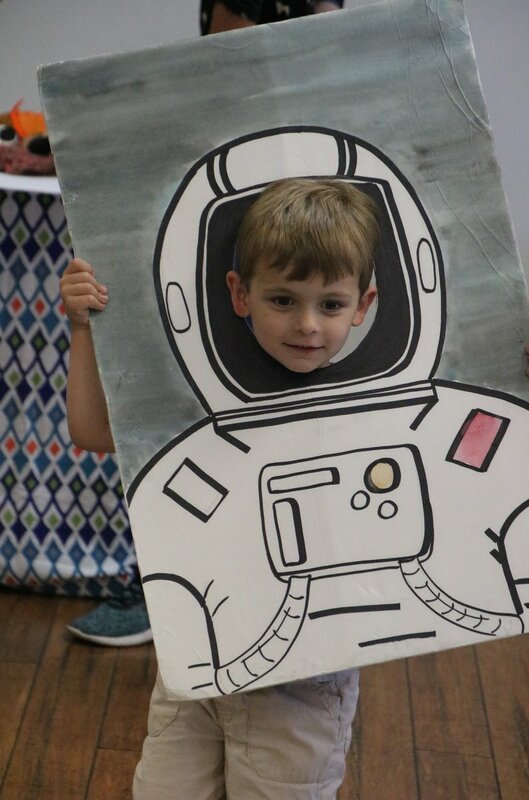 Any theme, any character, always fun! 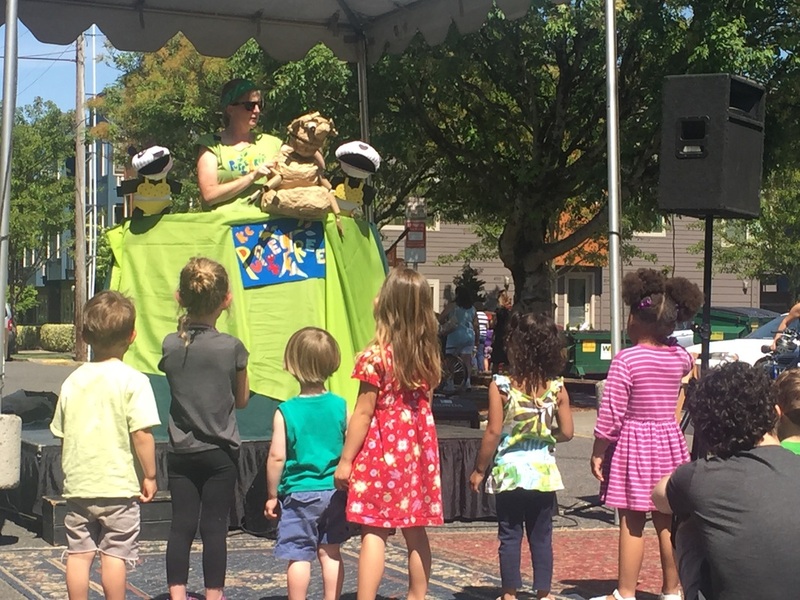 Sing and dance along with a true PUPPET PARTY! 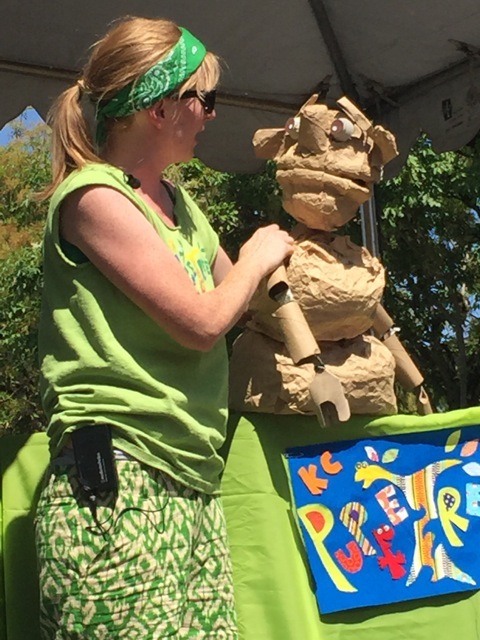 Puppet Craft available, adaptable for all ages.